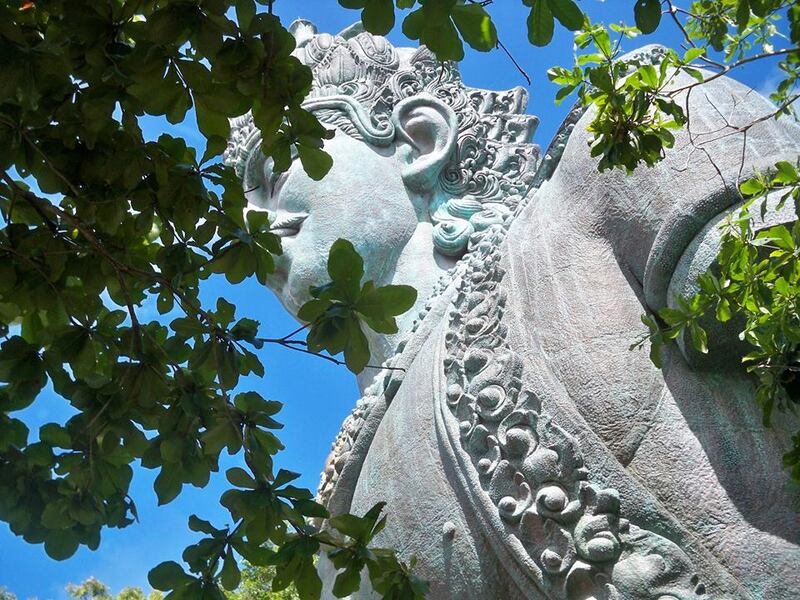 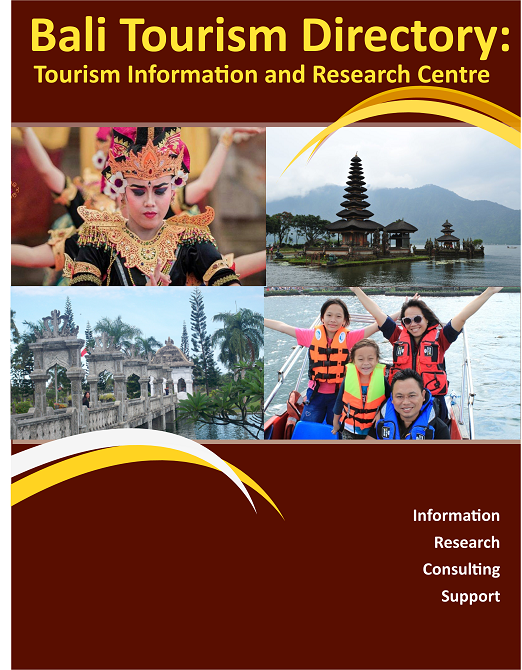 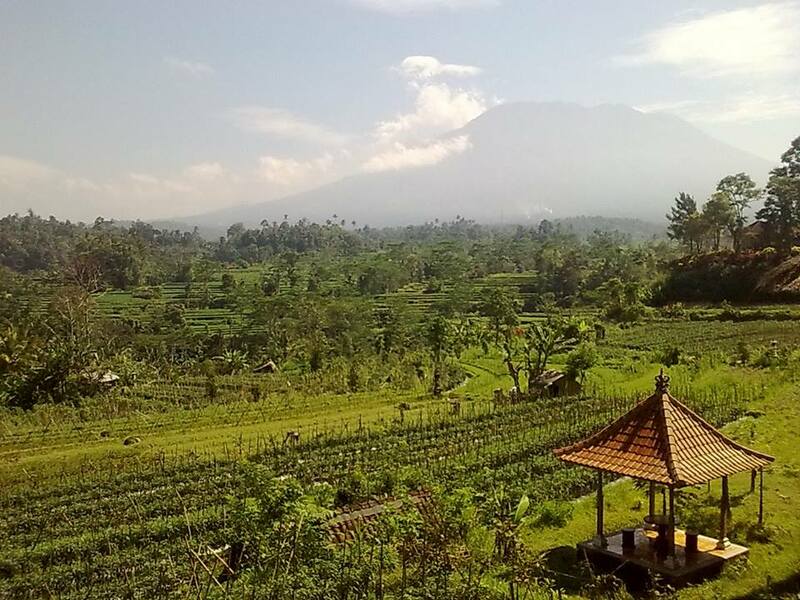 Bali Tourism Directory reveals balanced and up-to-date information on tourism developments in Bali including both positive and negative impacts of tourism toward local people. 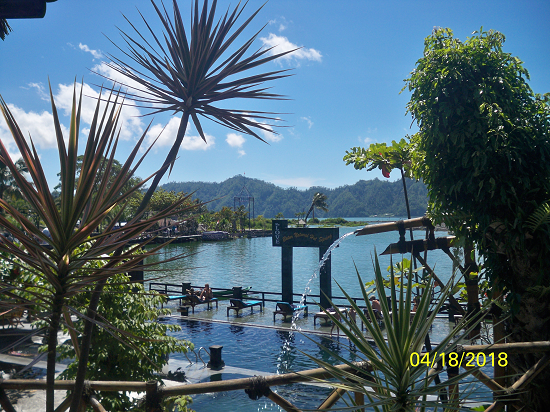 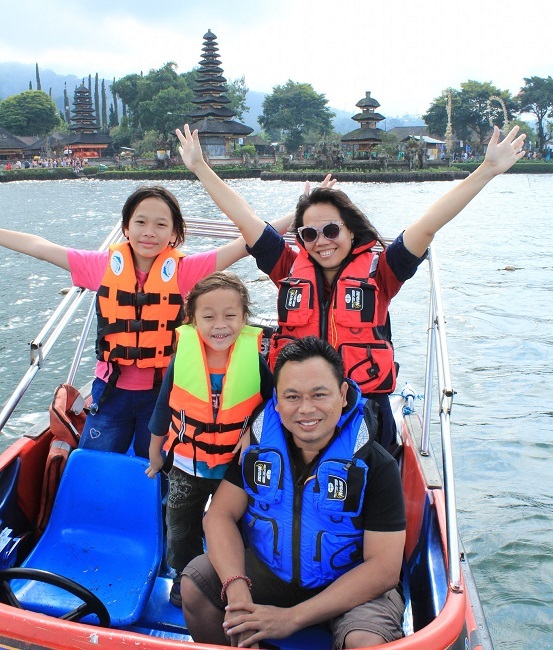 More importantly, Bali Tourism Directory presents a number of essential information that most likely needed by tourists from all over the globe spending holiday on the island. 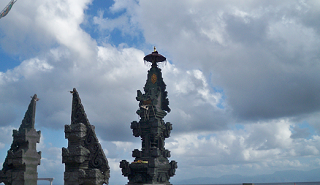 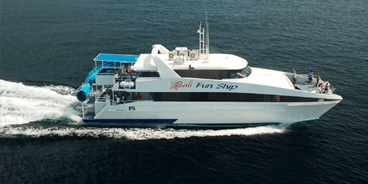 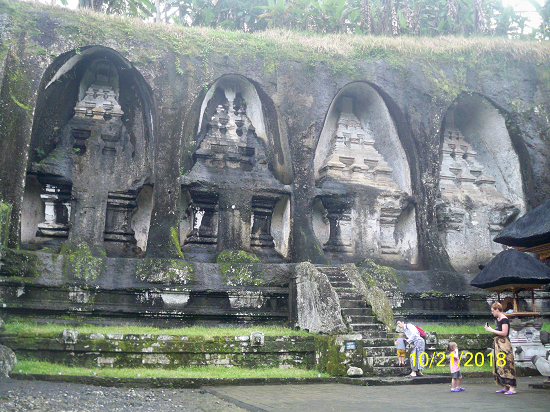 The information published on Bali tourism Directory is expectedly able to be used as one stop trusted reference for tourists before visiting Bali, so they do not need to browse too many sites that inform about Bali in incomplete way which many times lead to misunderstanding due to shallow discussion and less interpretations made by the writers. 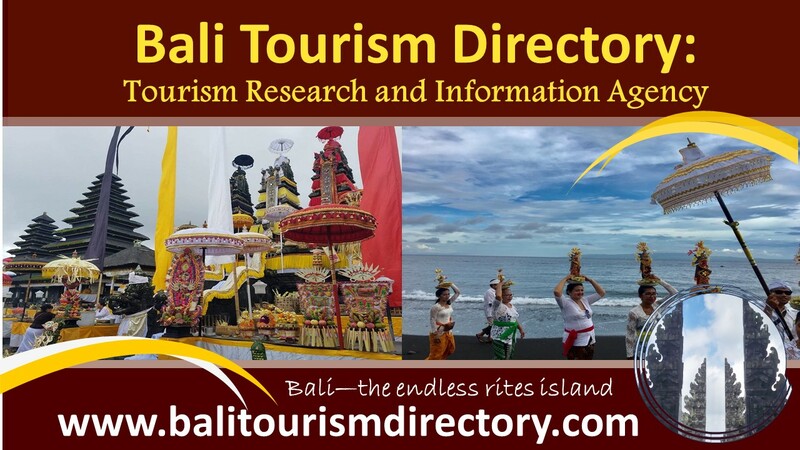 The main objective of Bali Tourism Directory is to ensure readers, tourists and local people of Bali gain in-depth understanding on tourism development in Bali. 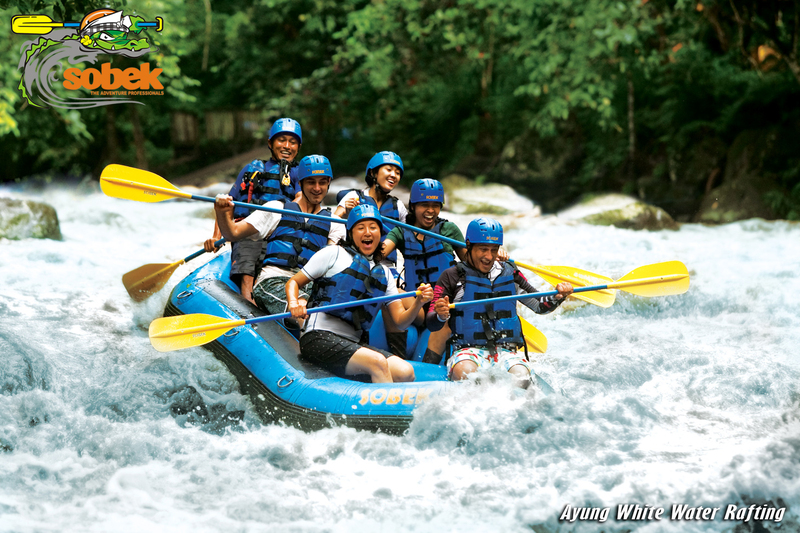 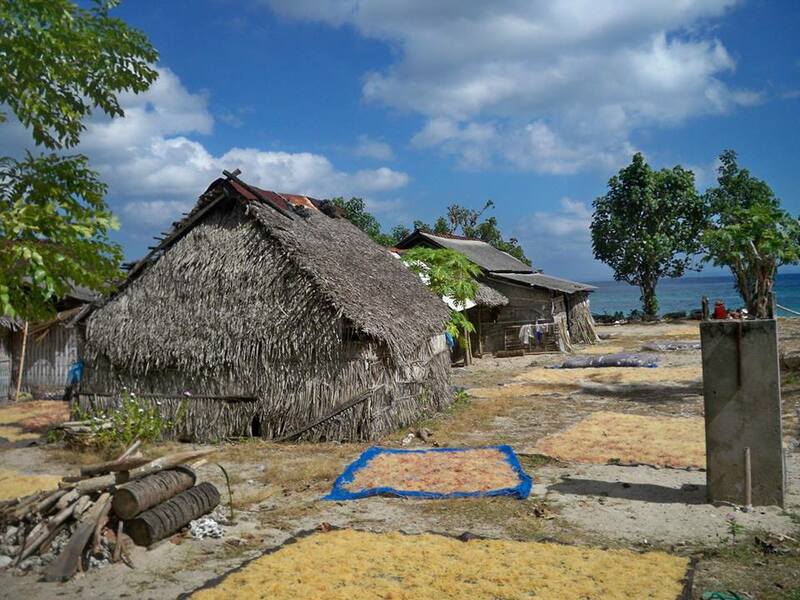 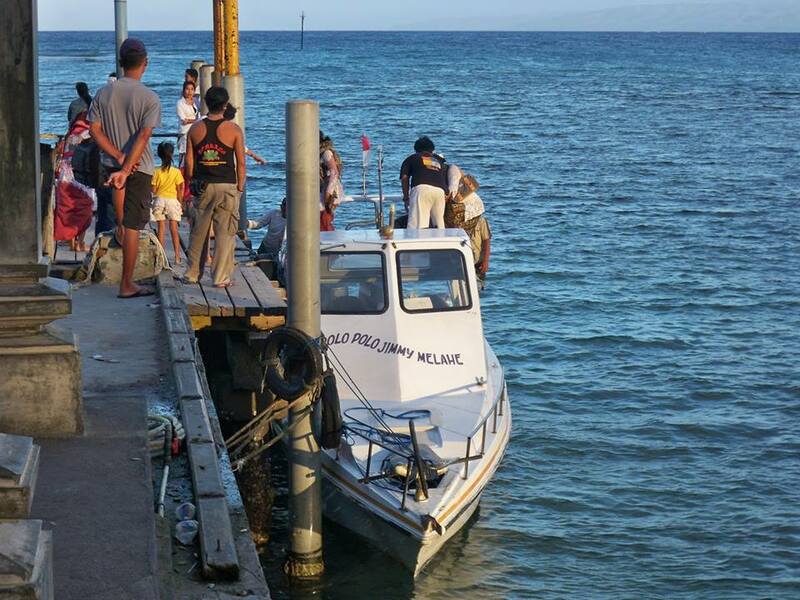 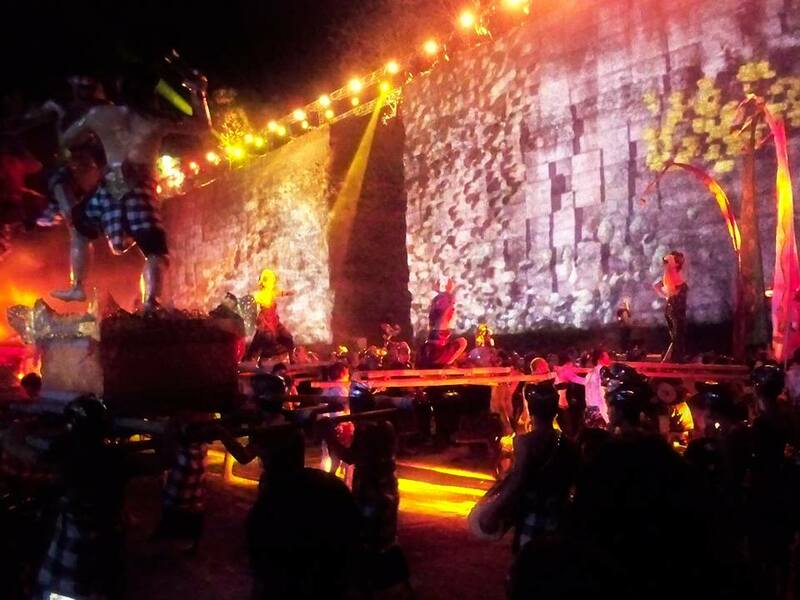 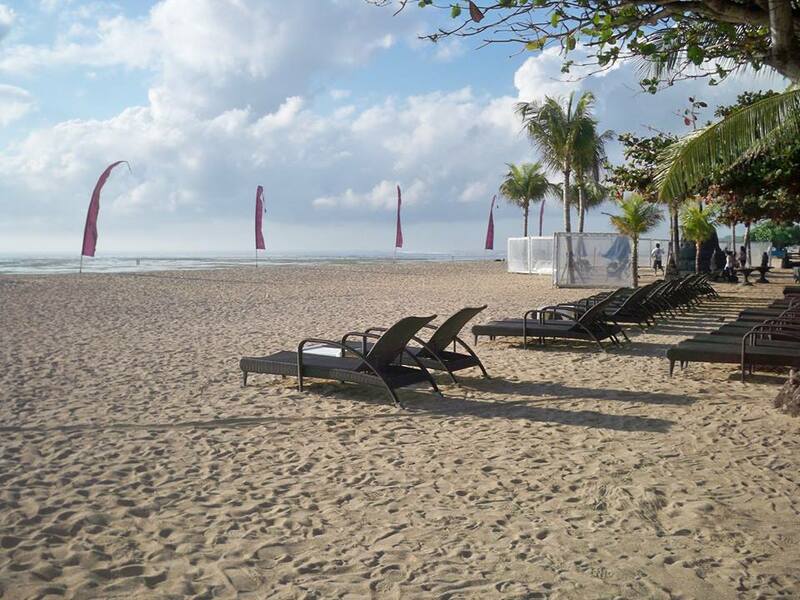 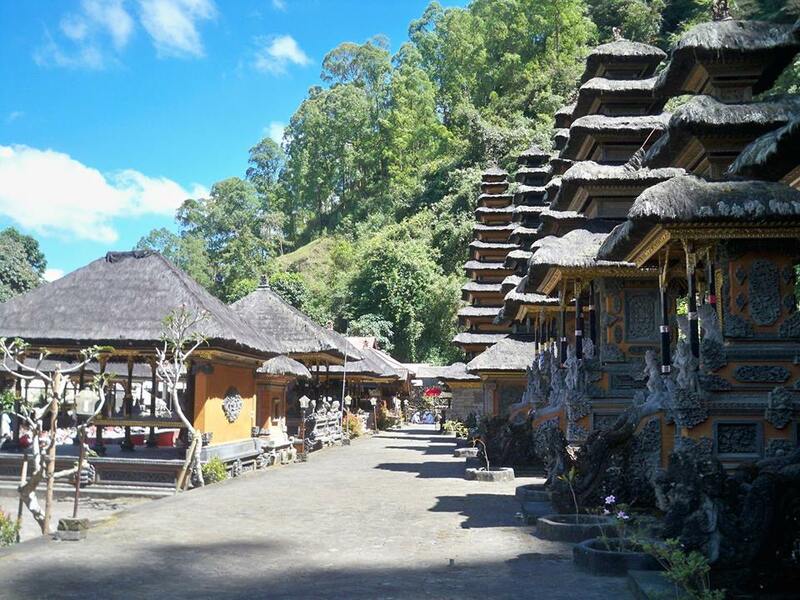 In other word, this site does not only present the glamorous looks of tourism developments and holiday activities in Bali that enjoyed by domestic and international tourists, but also discusses "the other sides "of tourism developed across the regions that suffered by local people inhabit this lovely tiny island. 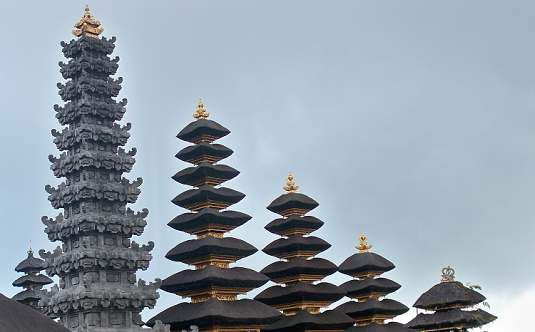 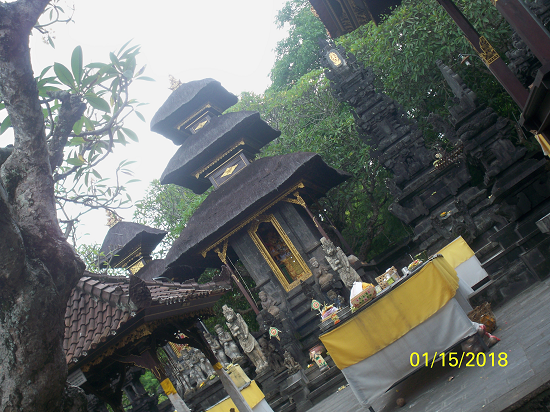 One more highly important objective of Bali Tourism Directory is to provide in-depth interpretations of the tourism sites particularly the cultural and religious based tourist attractions that have been lawfully designated as authentic and staged attractions which are very susceptible to conflicts that lead to extreme resistance made by local people to oppose the presences of tourists in their regions. 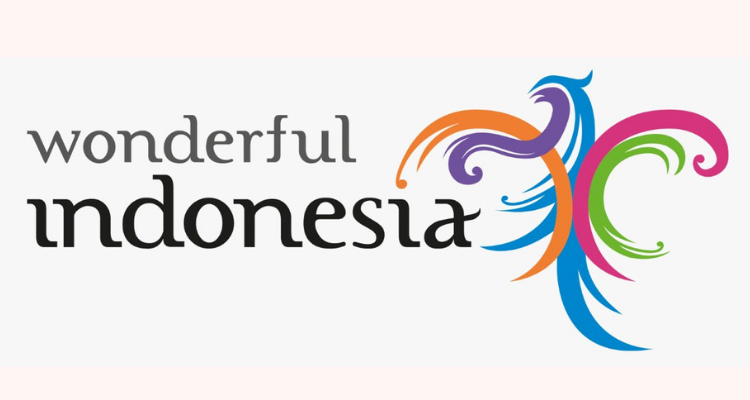 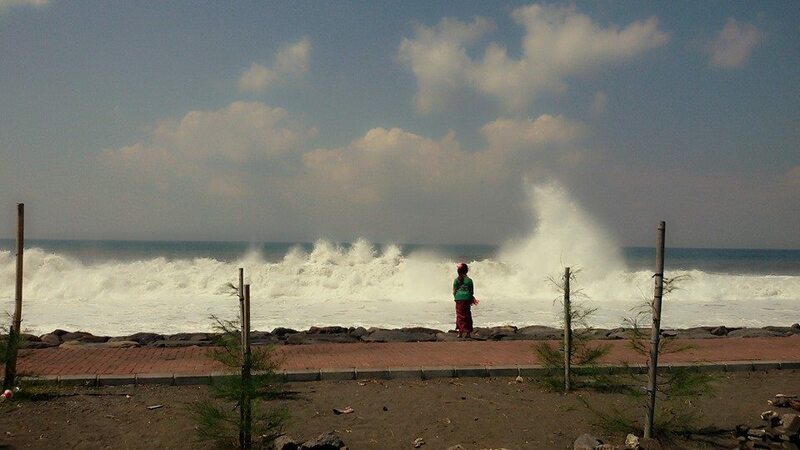 Of course, the information displayed on Bali Tourism Directory will help the tourism site managers to manage visitors to behave appropriately or acceptable by the locals. 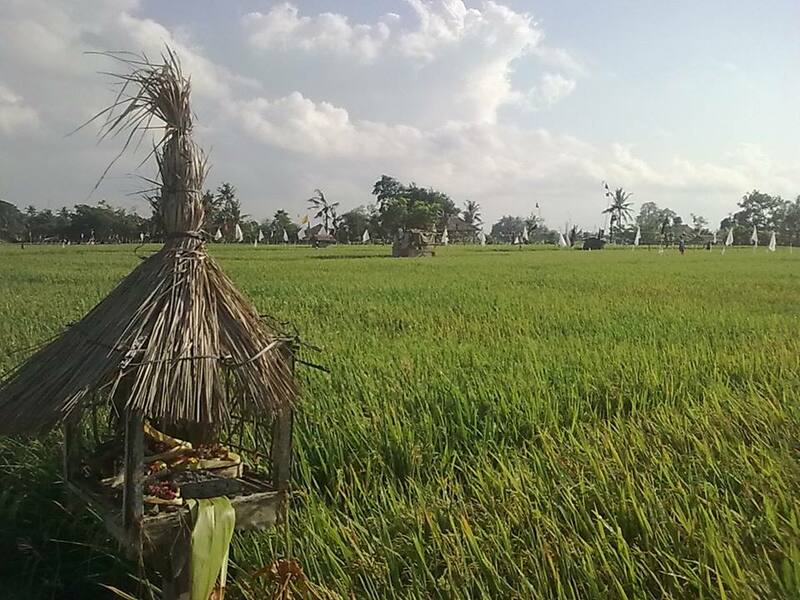 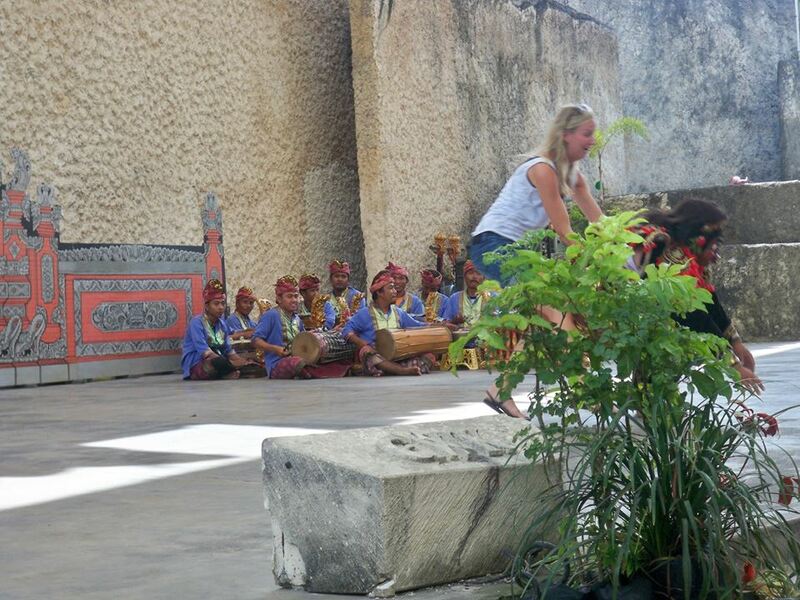 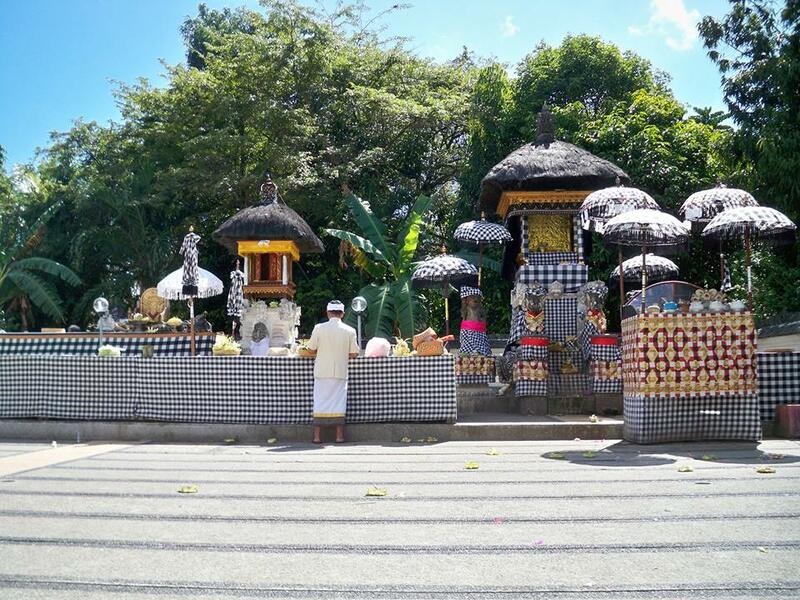 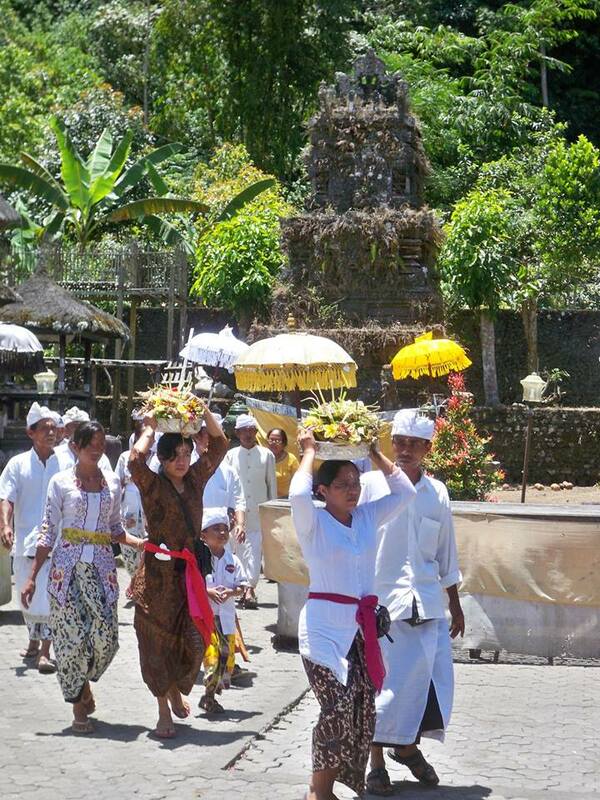 Simply, Bali Tourism Directory guides tourists to pay "respect" to local cultures in order both local people and tourists are "happy"; and thus peaceful tourism might be truly implemented in Bali which has been long known as the world paradise. 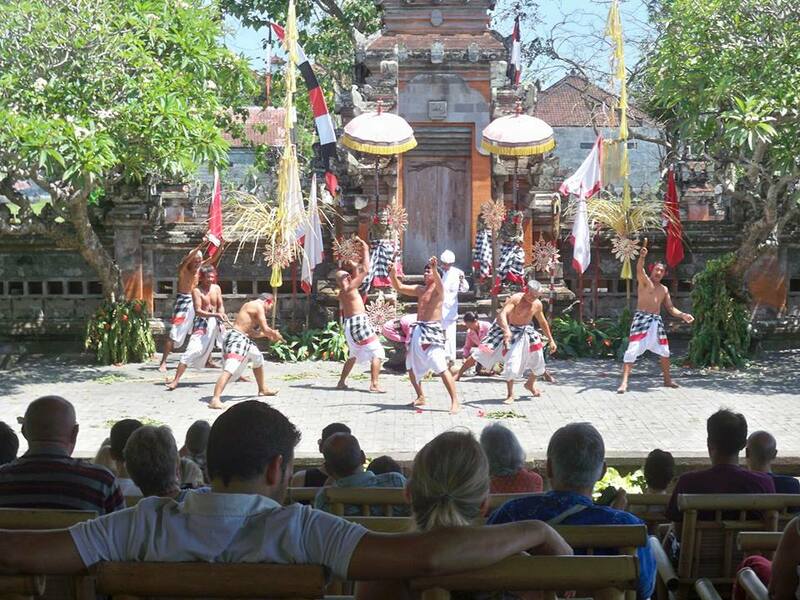 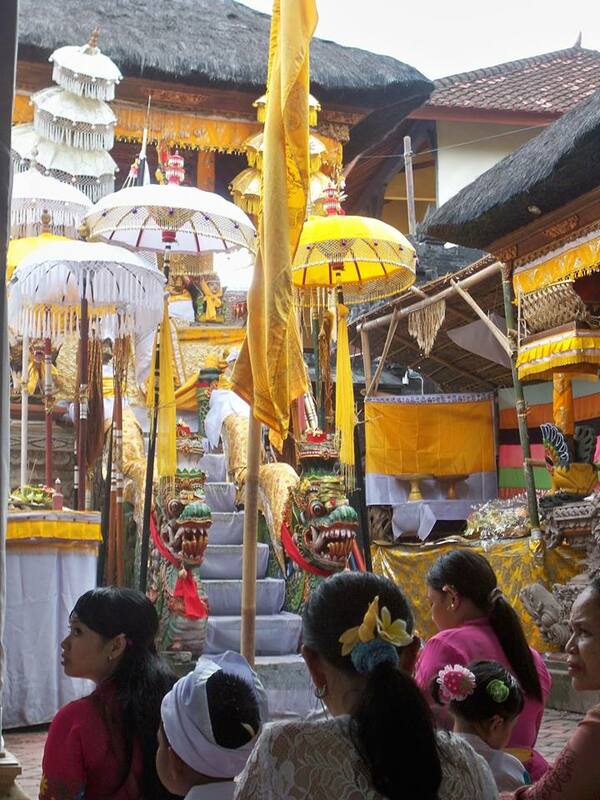 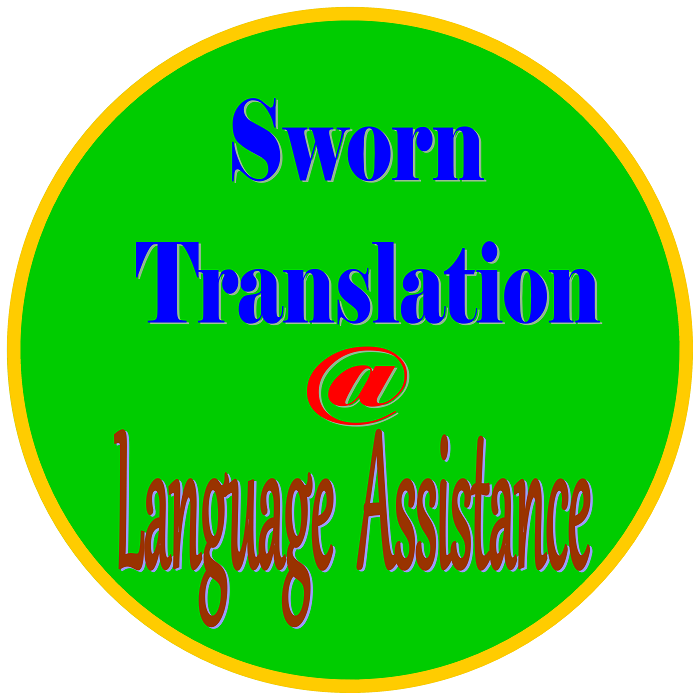 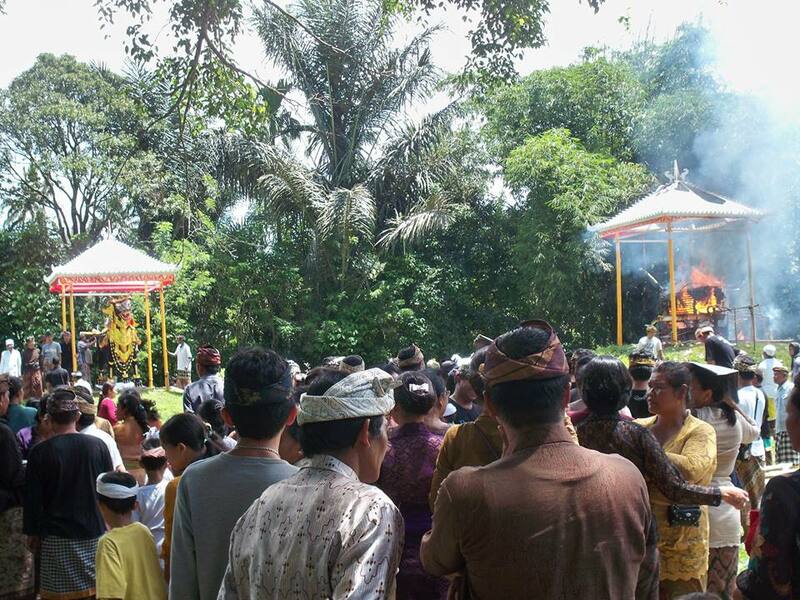 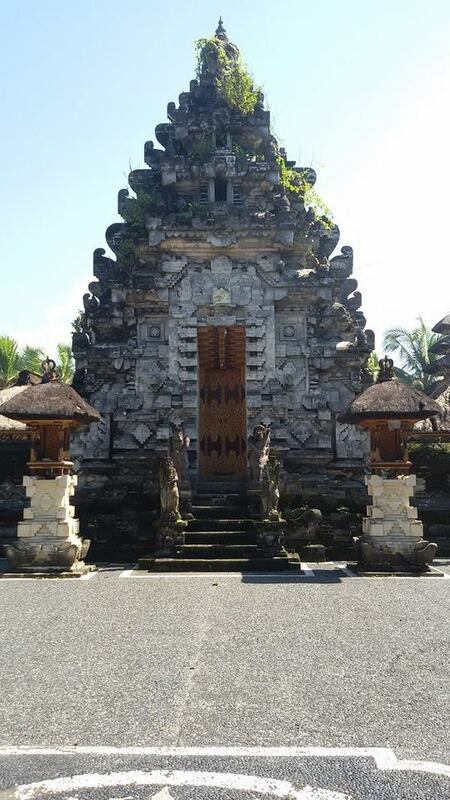 Bali Tourism Directory exists to be the truly leading Gateway to Paradise - informing the richly island of cultures and live religious rites practised by local people across the island.